*does not include price of festival ticket. We are pleased to be able to offer you bell tent hire for Dark Horse 2019. 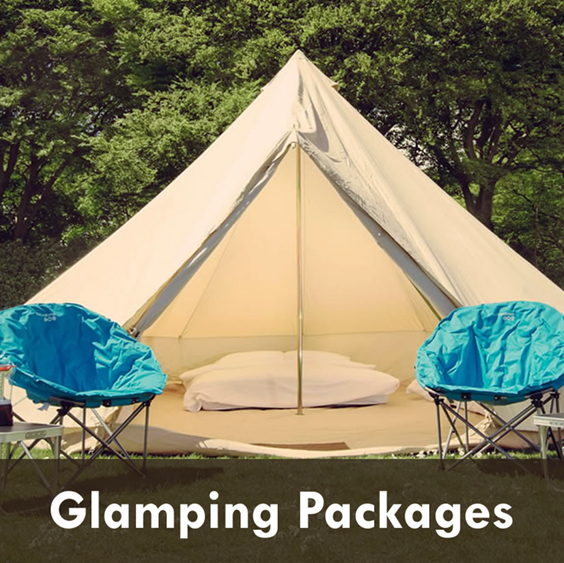 Bell tents will be available for the 19th, 20th and 21st July. 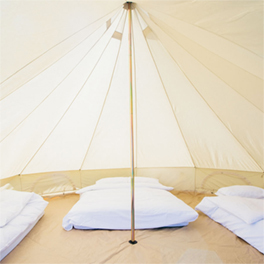 Each bell tent can accommodate up to a maximum of 4 Guests and there is a minimum booking of 2 Guests per tent. 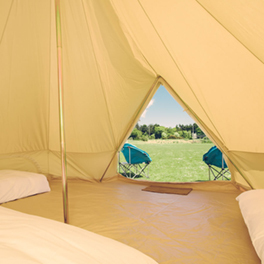 The bell tents are a minimum 3 night stay but you can check out earlier if you need to. When booking your tent you will be allocated your accommodation for the duration of the festival.